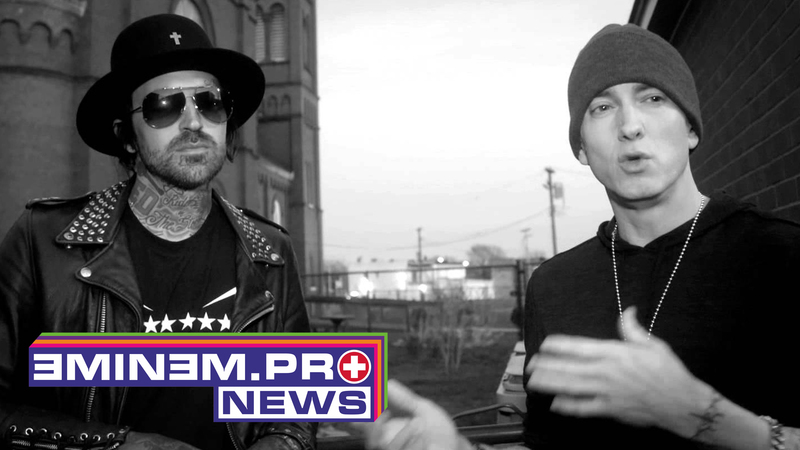 Yelawolf said he is leaving Shady after the release of his “Trunk Muzic 3”. He announced it right before the performance of “Best Friend” featuring Eminem in St. Louis. This marks the end of Shady 2.0 which Eminem created in 2011.